The Complete Diver: The History, Science and Practice of Scuba Diving is a comprehensive guide to the sport of recreational scuba diving. It is an important book not just for beginning divers and instructors but also for all who are interested in diving, marine science and ocean exploration. The Complete Diver chronicles a fascinating timeline of undersea exploration and examines the latest developments in technology that will allow man to probe deeper into the vast expanse of innerspace in the future. 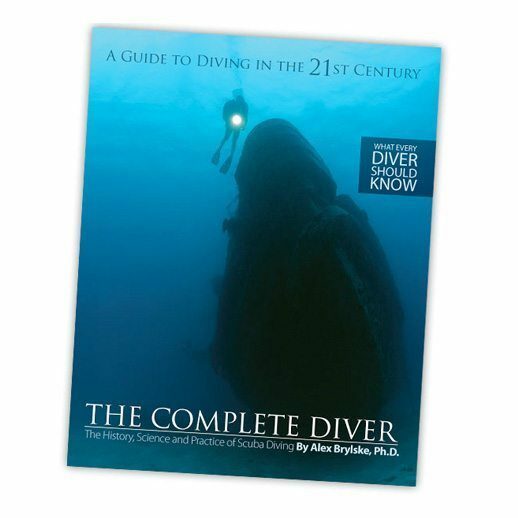 The Complete Diver includes chapters devoted to diving history, physics and physiology, diving medicine, health and safety practices for scuba divers, decompression theory and how to avoid the bends, diving techniques, and the future of diving. Author Alex Brylske, Ph.D., is the most published author in the field of recreational scuba diving, and one of the diving industry’s most influential voices. Throughout the 1980s, as Educational Program Development Manager for PADI, Alex designed and wrote many of the programs and materials used today around the world to train divers of all levels. 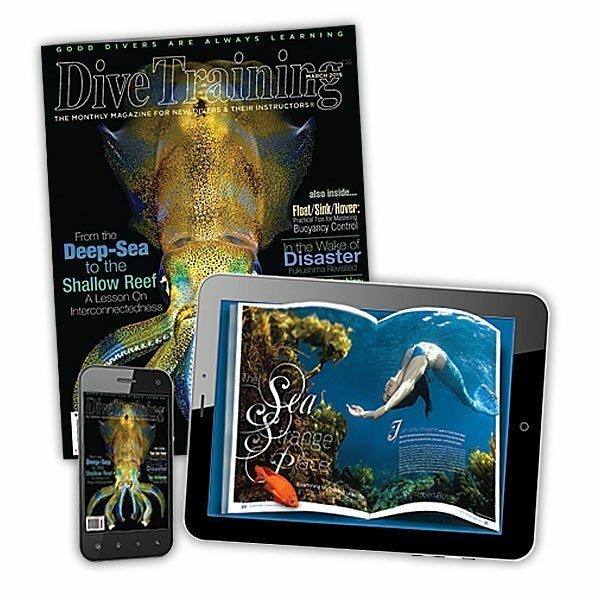 He has been the senior editor of Dive Training magazine since 1991. In addition to his career as a writer and diving educator, Dr. Brylske is a Professor of Marine Science at Florida Keys Community College in Key West, Florida. Shipping: Add $4.00 for orders shipped within the United States. Add $32.95 for orders placed outside the United States. For international orders, we recommend ordering the book through Amazon for reduced shipping charges. Orders may take up 5 business days to process.